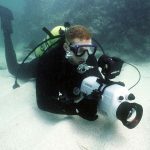 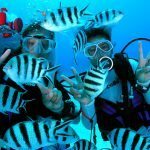 Weather you are diving in temperate or tropical waters, The AWARE Fish Identification Diver Speciality will introduce you to the most common species and fish families in your area. 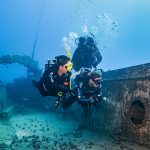 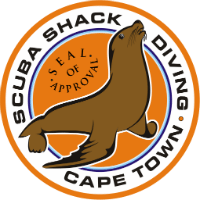 A minimum age of 10yrs and a Padi open water diver or junior open water certification is required for this course. 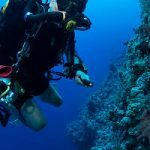 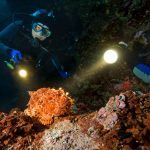 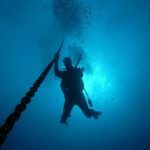 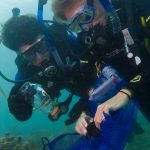 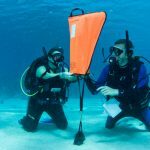 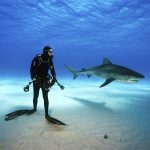 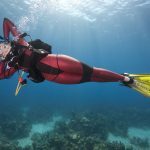 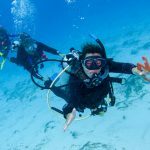 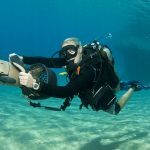 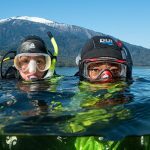 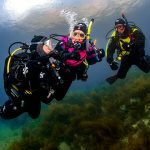 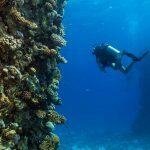 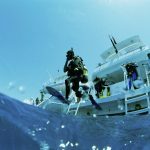 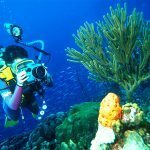 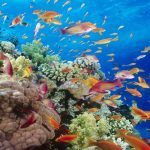 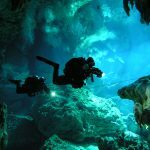 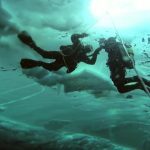 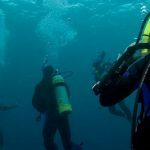 This 1 day course involving 2 open water dives, will explain the dive planning, organization and procedures, along with the strategies and techniques required for successful fish surveying and identification. 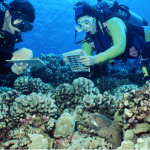 Also learn about your important role in aquatic conservation. 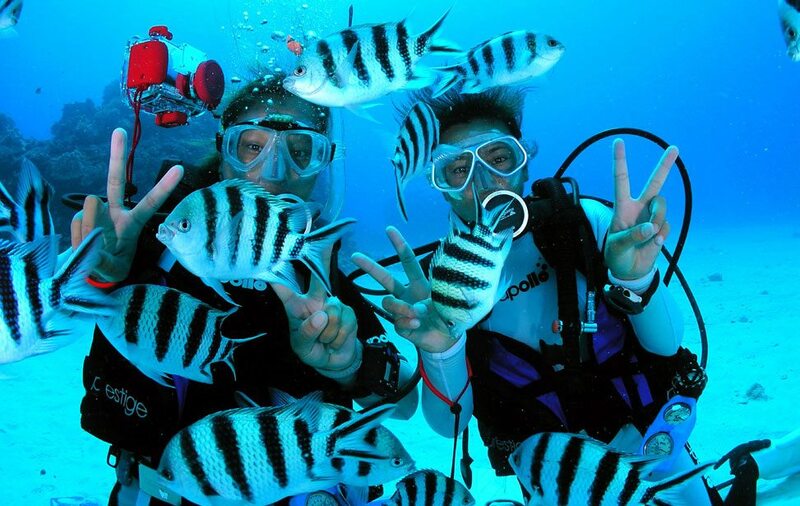 Your AWARE diving adventure dive can count towards this speciality at the Instructors discretion. 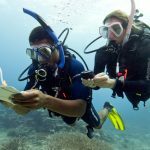 This speciality certification also counts as 1 of 5 speciality certifications required for your Master Scuba Diver certification.